At Settlement, we make great efforts to find a good match between faculty and both student and parent, so we ask that in-person registration appointments be made for students under the age of 18. May 1 – 15 Existing students may re-register to keep their current lesson times and teacher. Open enrollment for Summer Session begins on May 1. To retain your current time and teacher, you may simply complete and return the form you recently received from Branch Staff, or you may re-register and pay by credit card online anytime from May 1 through May 15. Check back on May 1 for a link to re-register through our website. (Note: Online re-registration is only available for full tuition based individual instruction students enrolled in our core program. Please note that our registration fees will increase on July 1, 2019, and so be sure to register before July 1st to receive the current registration rates. Settlement is proud to provide over $2.6 million each year in financial aid. We encourage all school age students with need to apply for financial assistance. All students, current and new, who wish to apply for financial assistance must register in person with an adult and present a copy of their family’s 2018 income tax statement (Form 1040) and/or written proof of non-taxable family income. Scholarships and financial aid must be renewed annually. Discounted tuition is available for students who pay semi-annually or annually. To maintain the discounted rate throughout the year, payments must be received when due. 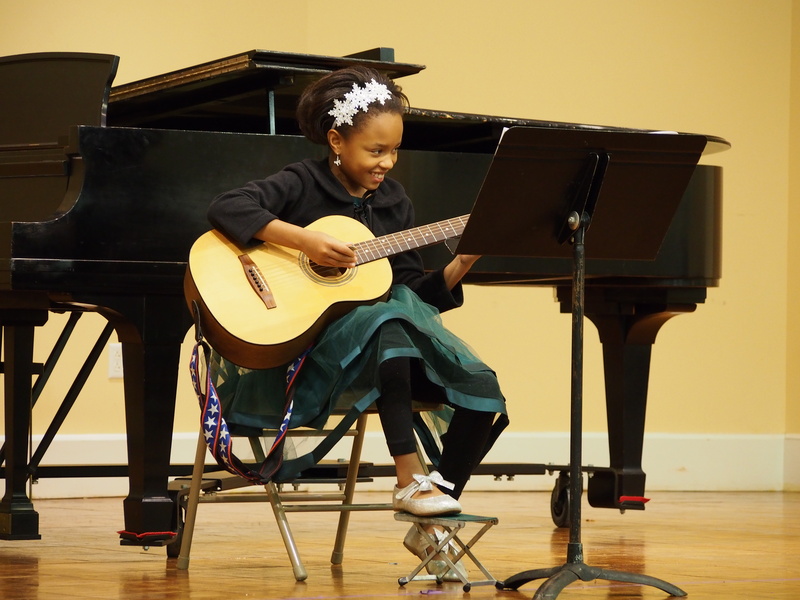 In addition, Musicianship and Children’s Music Workshop are offered at a reduced fee to students through the completion of high school and vocal students through age 23 who are enrolled in individual instruction or classes at Settlement. Tuition and fees are payable by cash, check, Visa or MasterCard. Contact your branch today to learn more!